This entry was posted in 絶美歐洲、遨遊四海、荷比盧、說史、歐洲近代烽煙、海上傳奇 and tagged 經濟、哈布斯堡皇朝/ 奥匈帝國、啟蒙運動 Enlightenment、政治、世界文化遺產 by Edward Tan. Bookmark the permalink. I loved Amsterdam Edward. One of my favourite places. Loved the Van Gogh Museum especially. 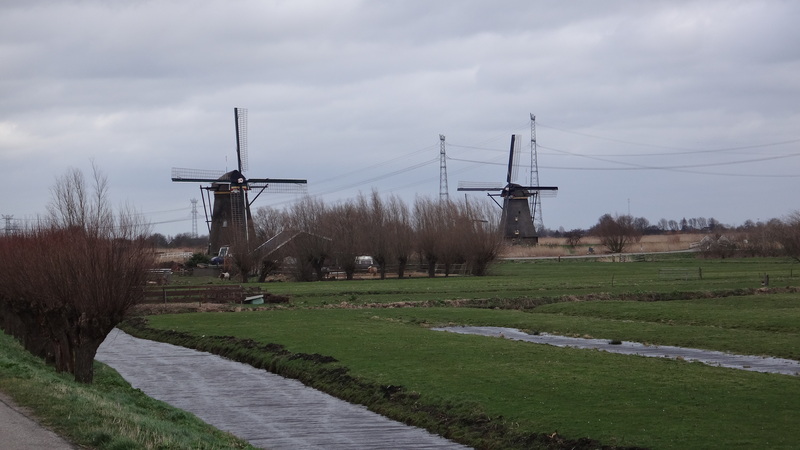 Hi Sue, did you visit Kroller-Muller Museum, it’s located in a national park far away from Amsterdam. 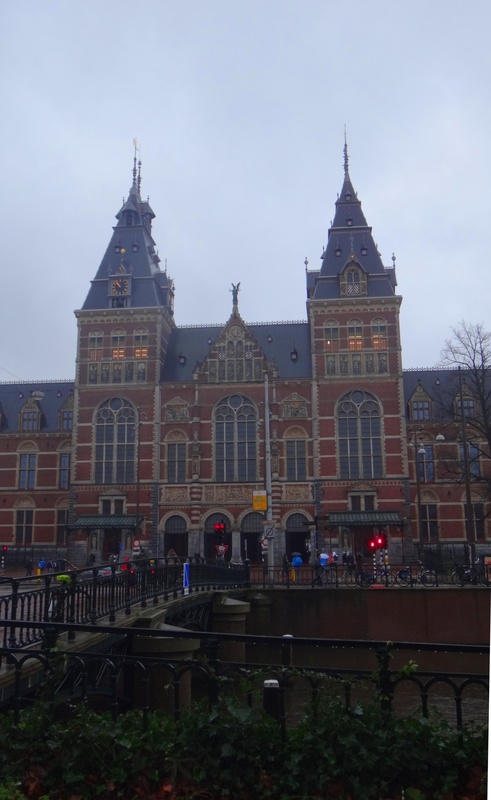 Yet it contains a large collection of paintings from Van Gogh, second to Van Gogh Museum. I never been there, but I wish to go there one day. No…now I am very disappointed. I didn’t even know about it. 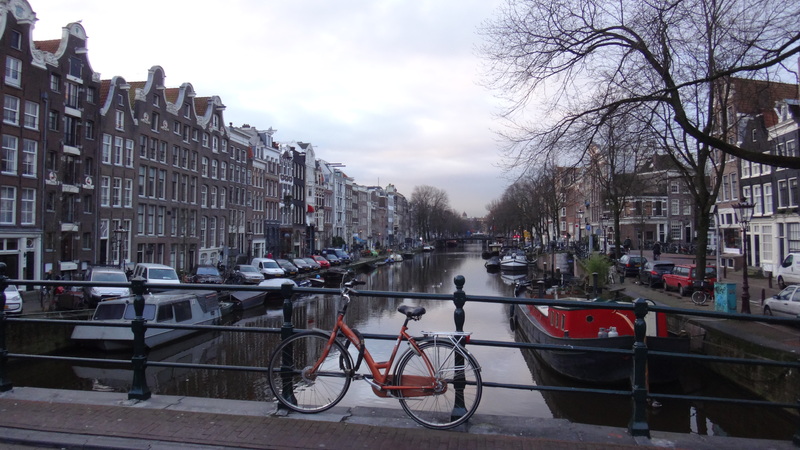 So thank you for telling me about it as I really want to return to Amsterdam. Thanks Edward. It seems to be common in WP to have this happening. So if I don’t hear from my followed people, I will go to their website and was happy to see your posts. Thanks, buddy. how sweet you are!